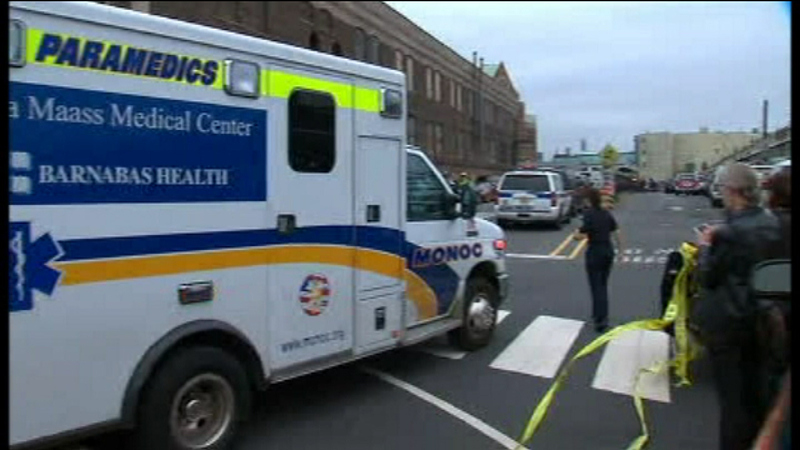 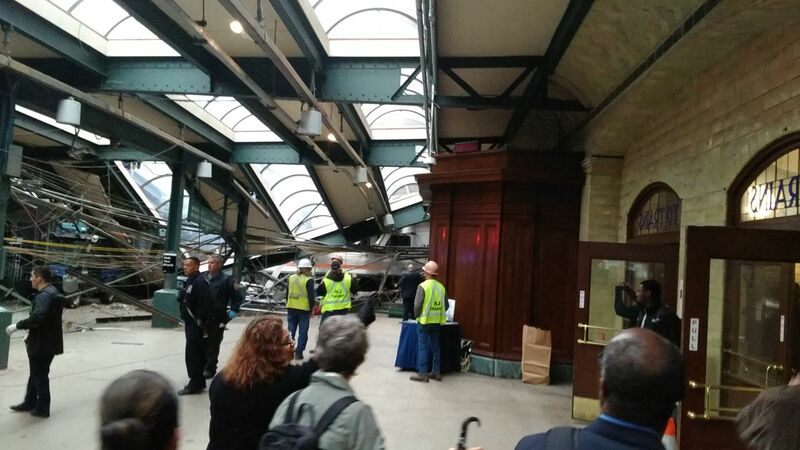 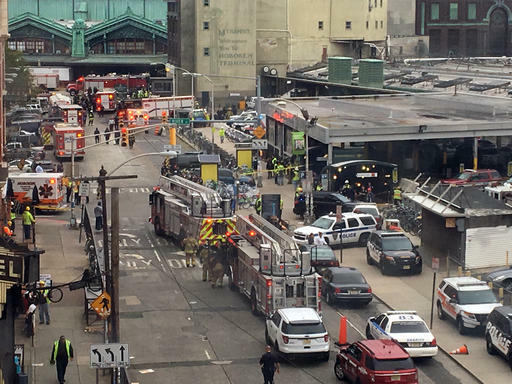 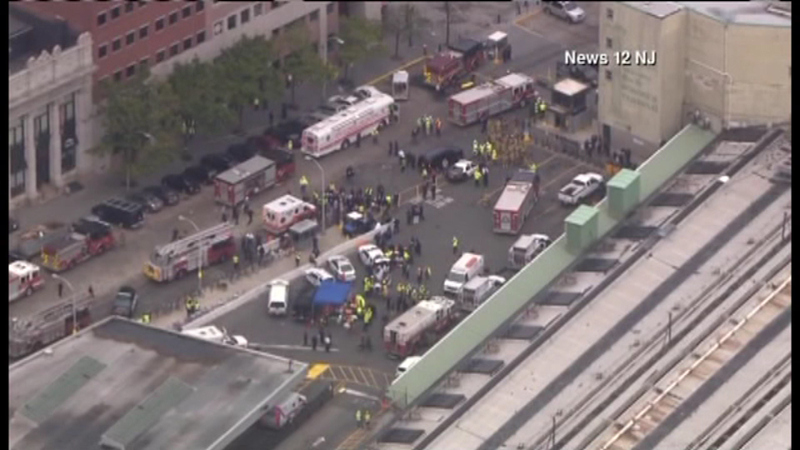 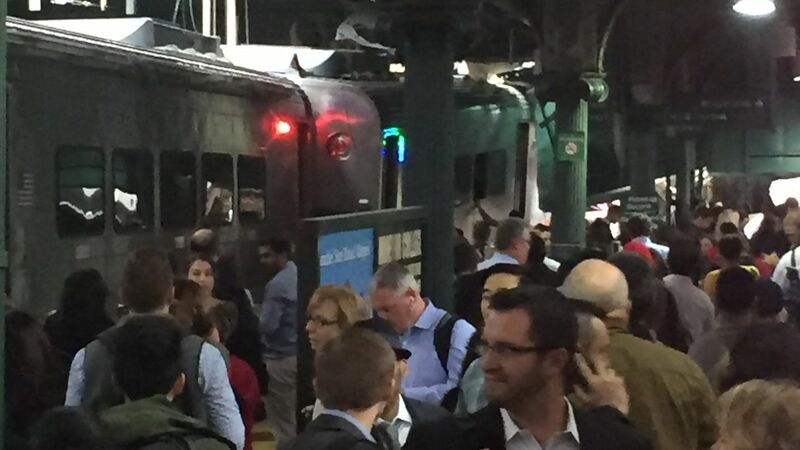 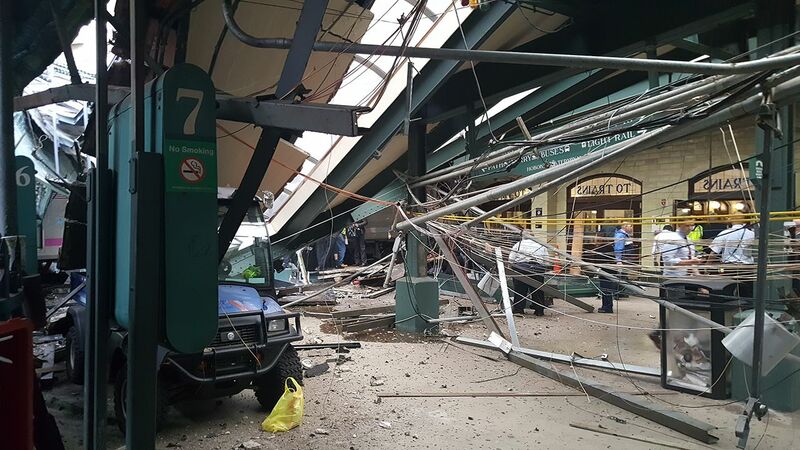 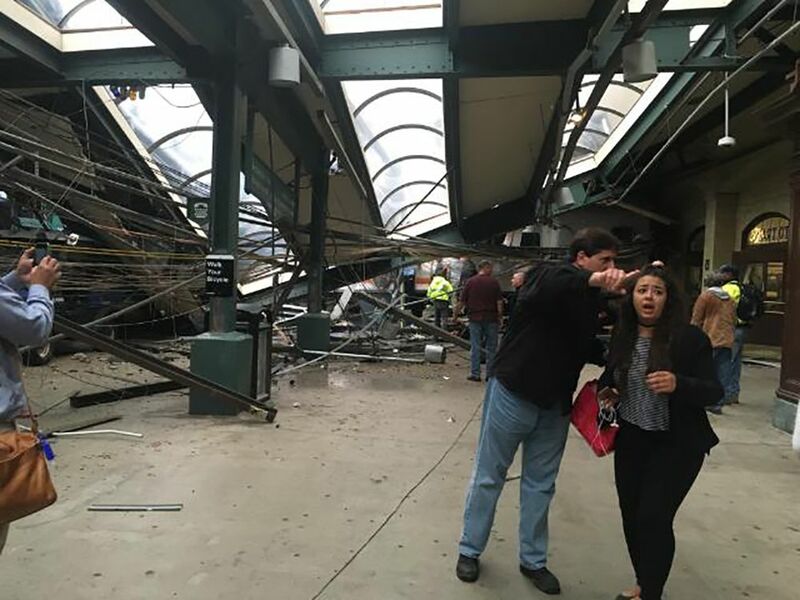 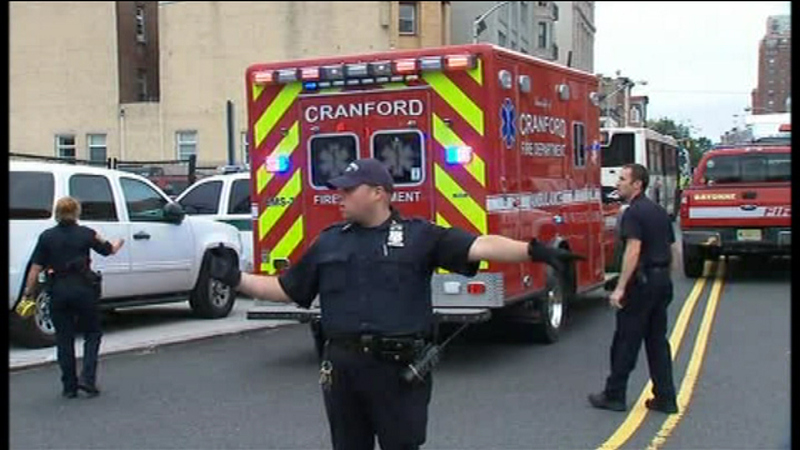 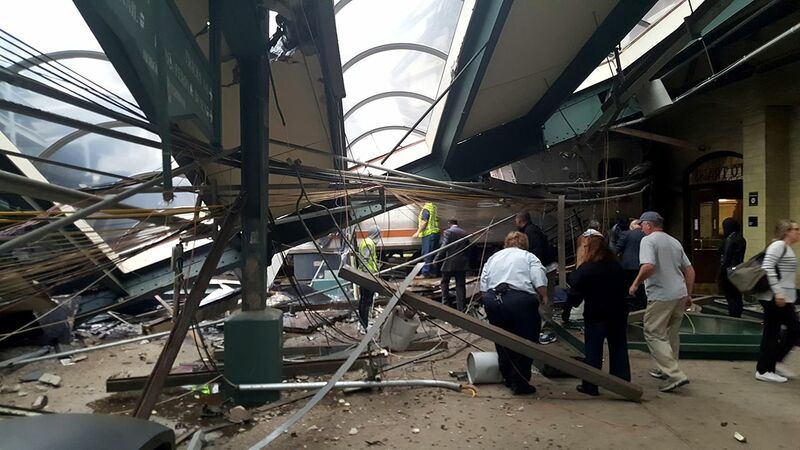 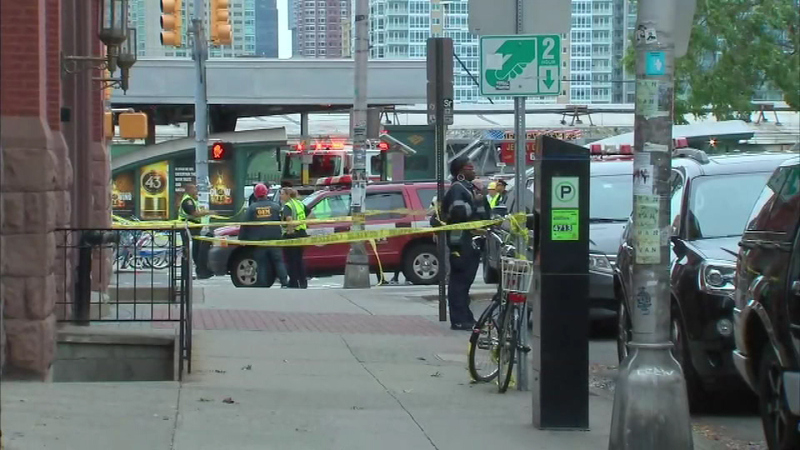 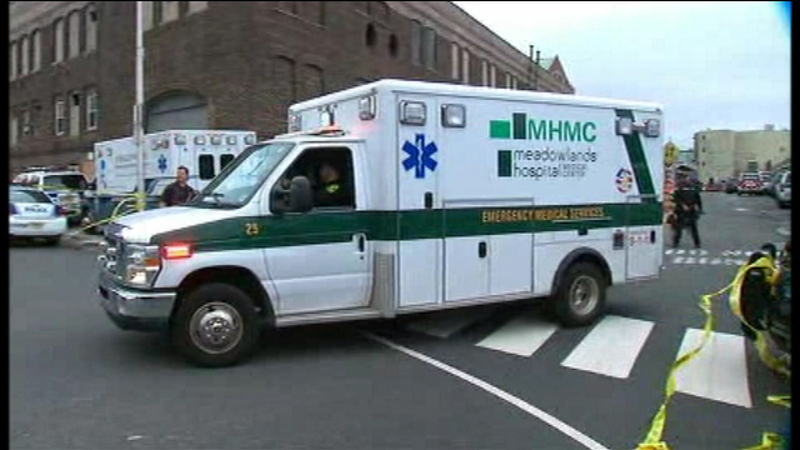 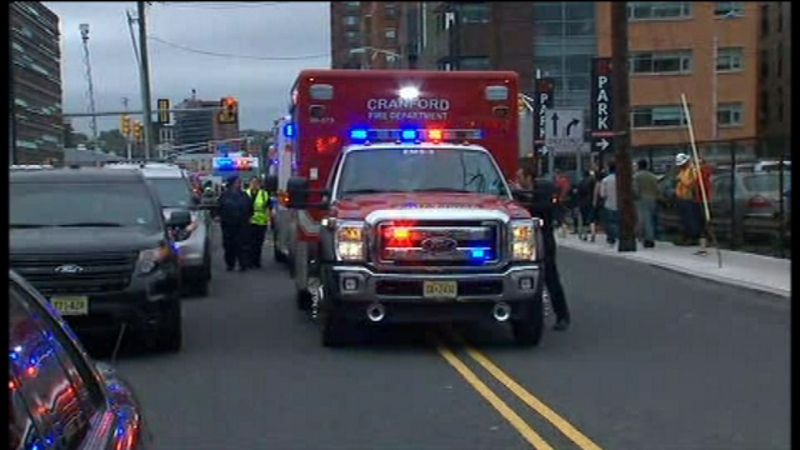 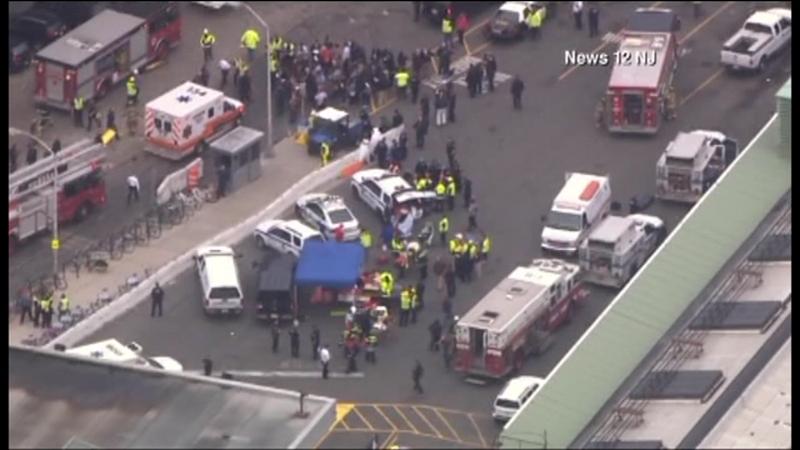 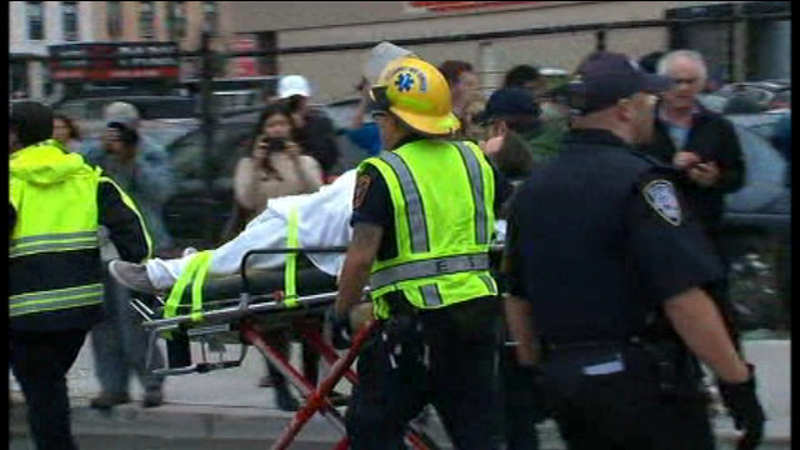 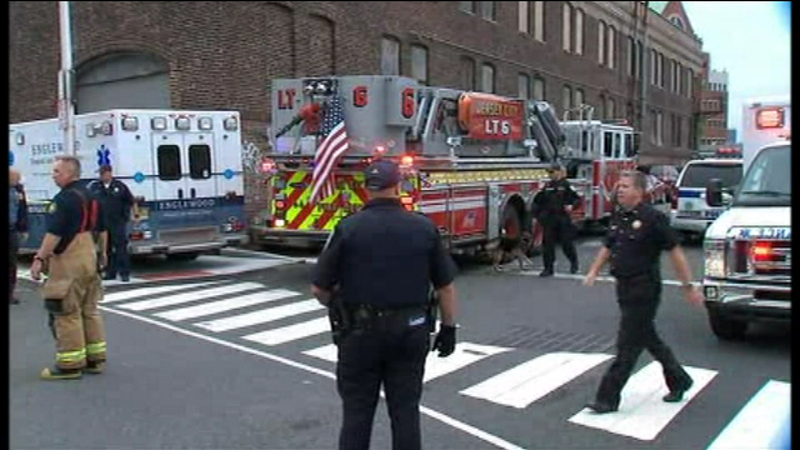 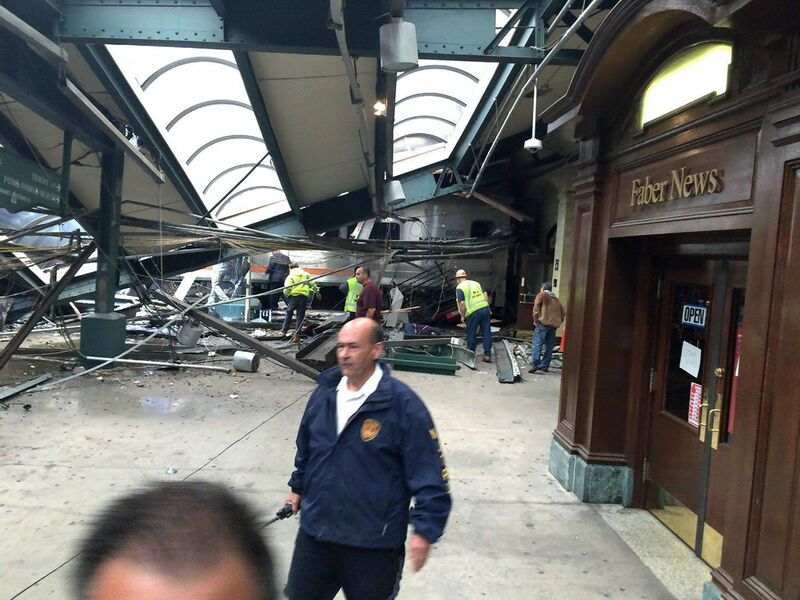 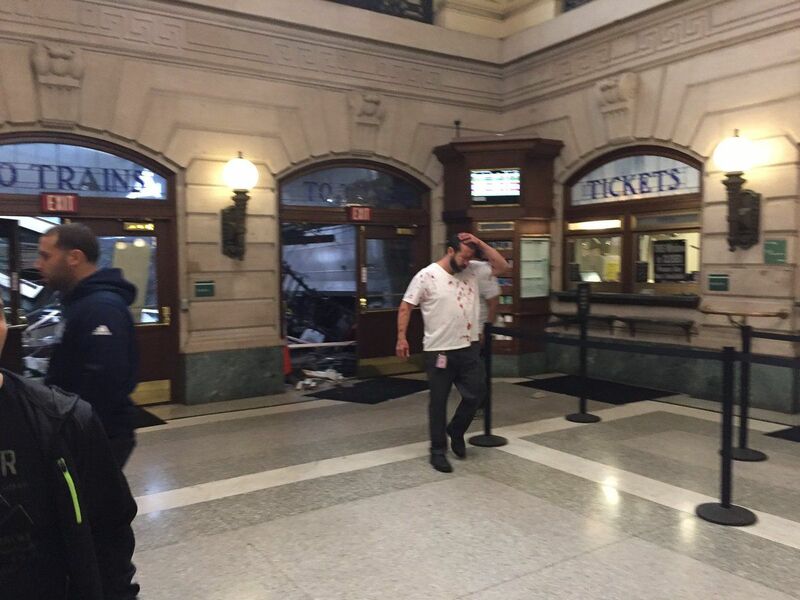 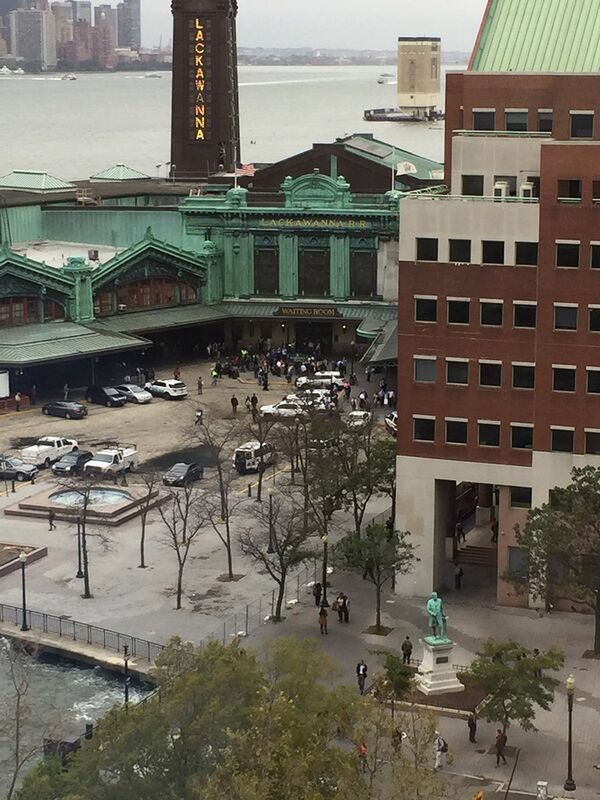 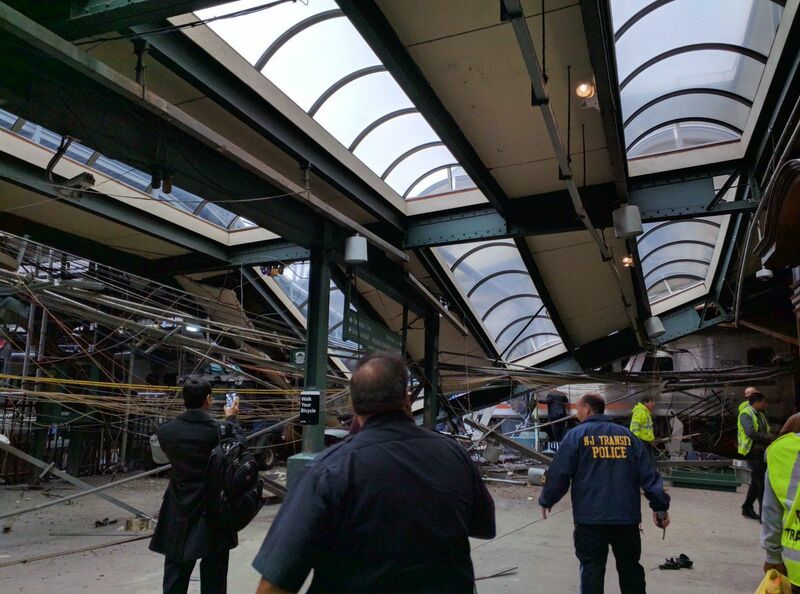 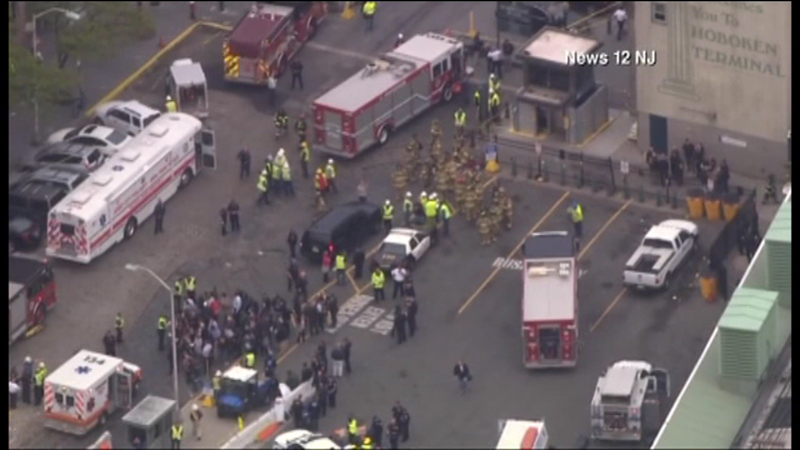 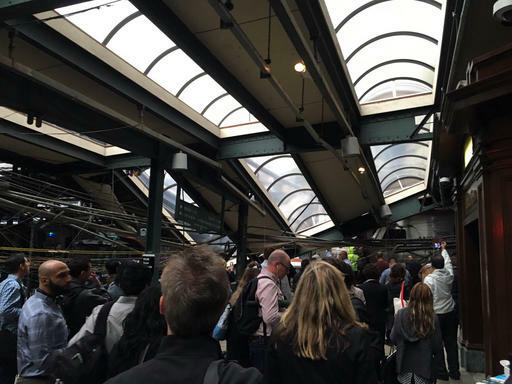 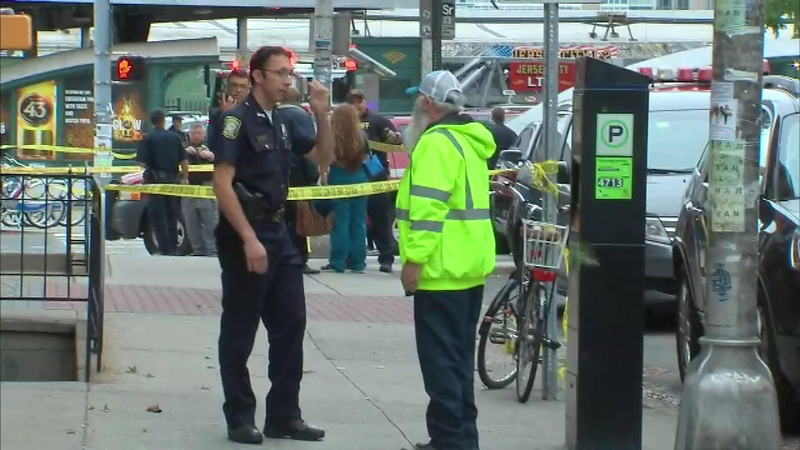 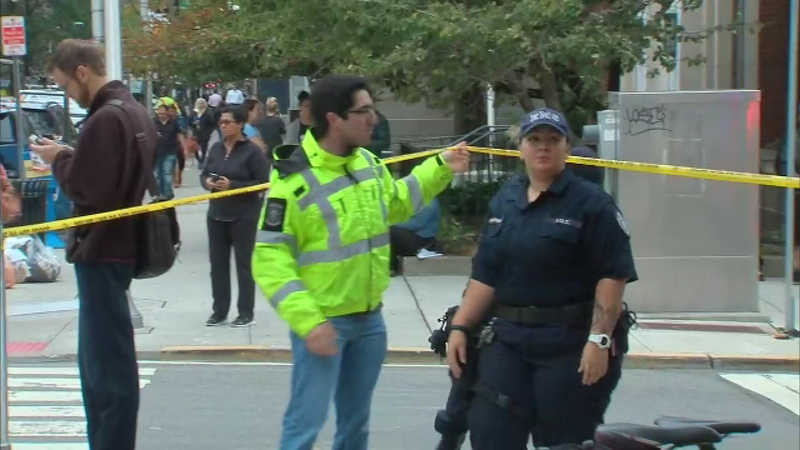 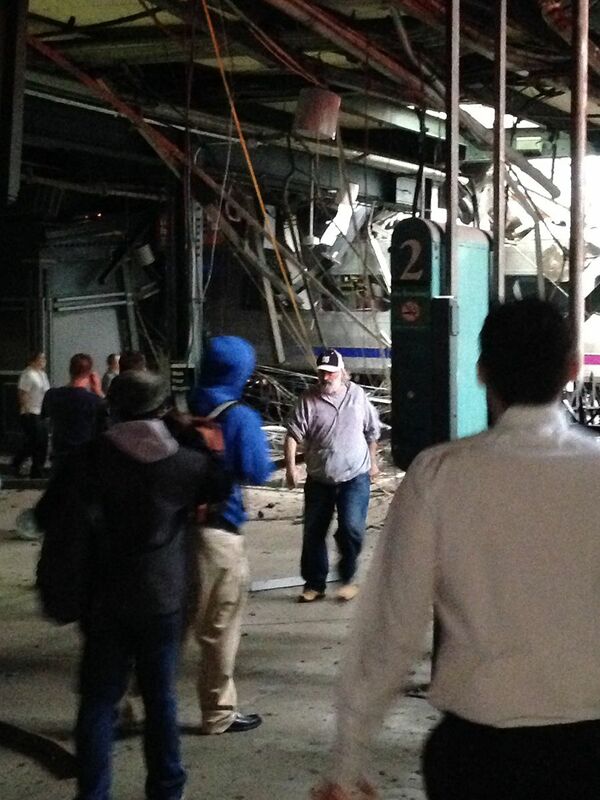 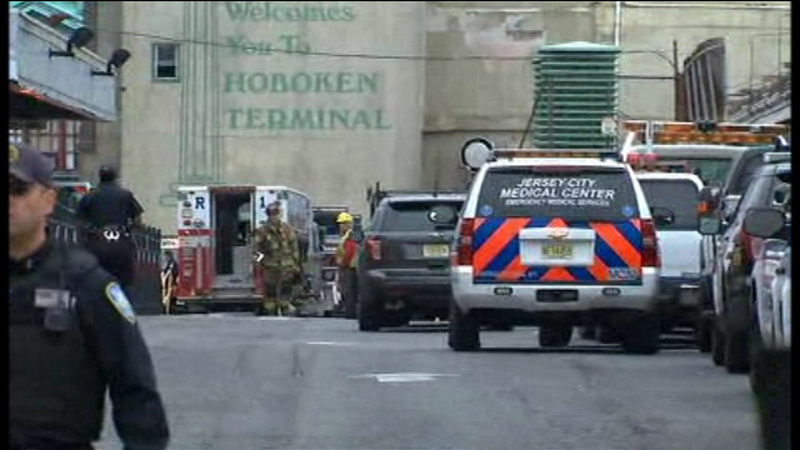 HOBOKEN, N.J. (WPVI) -- New Jersey Transit commuter train sped up and was going twice the 10 mph speed limit just before it crashed into Hoboken's terminal last week, killing a woman standing on the platform and injuring more than 100 people, federal investigators said Thursday. 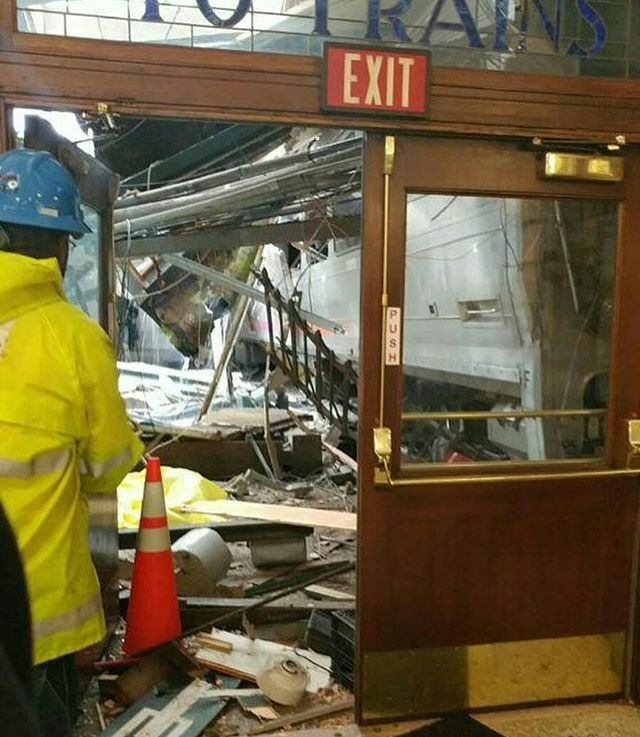 The train's engineer hit the emergency brake less than a second before the Sept. 29 crash, according to information released by the National Transportation Safety Board. 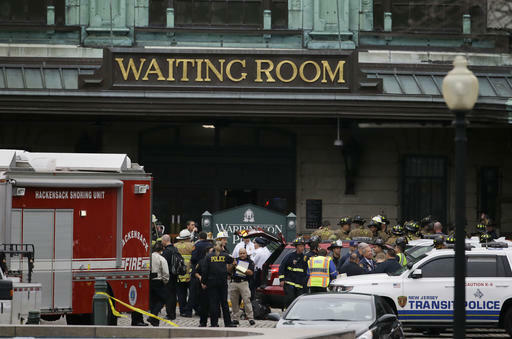 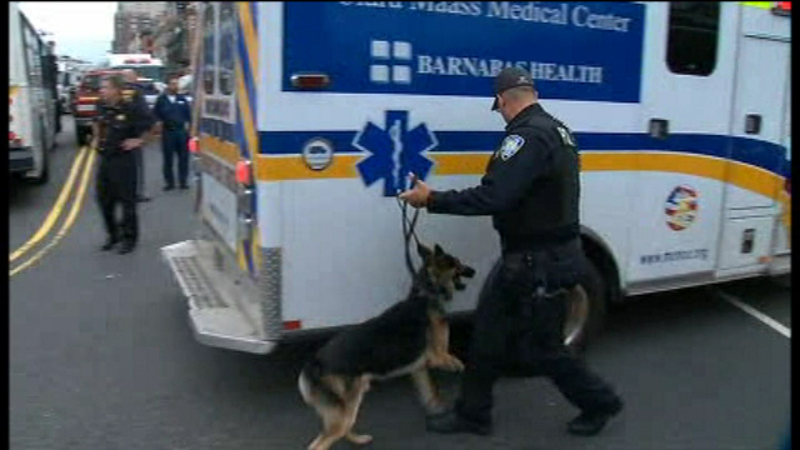 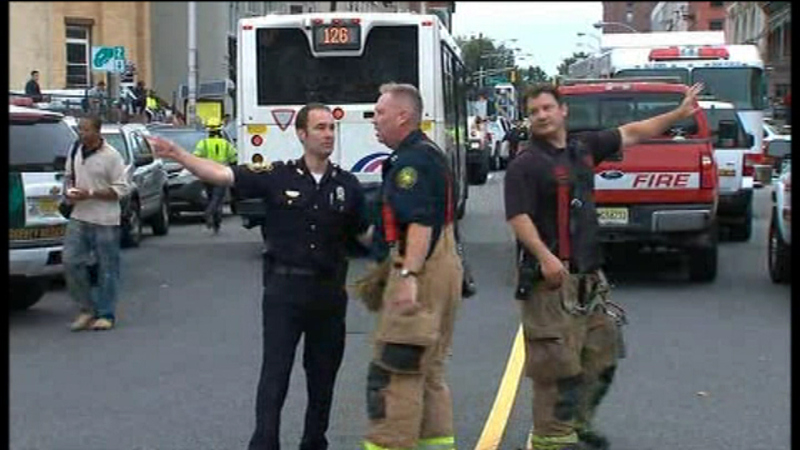 The NTSB said the findings were gleaned from a data recorder and forward-facing video recorder. 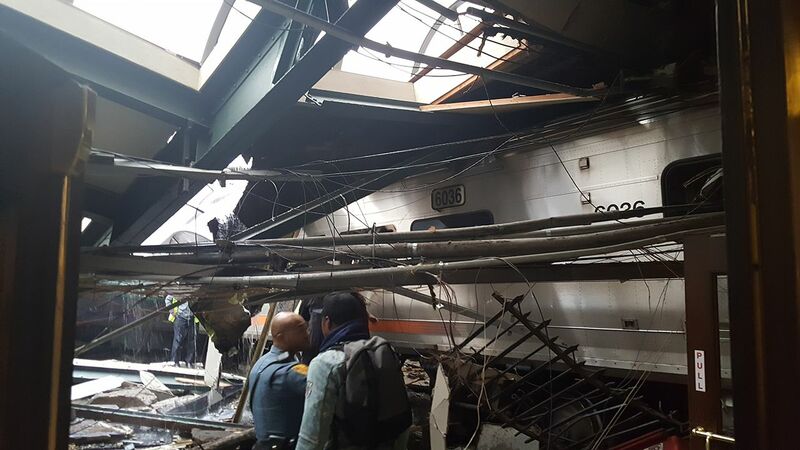 According to the NTSB, the train was traveling at 8 mph and the throttle was in the idle position less than a minute before the crash. 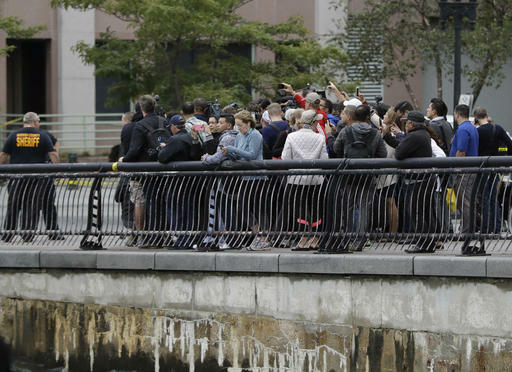 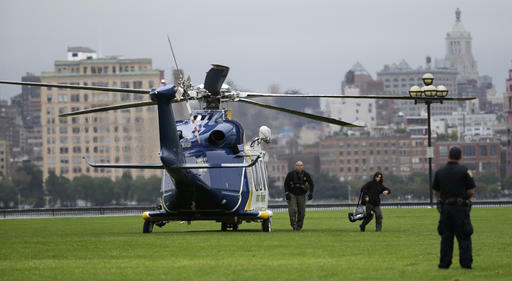 Approximately 38 seconds before the crash, the throttle was increased and the reached a maximum of about 21 mph, the agency said. 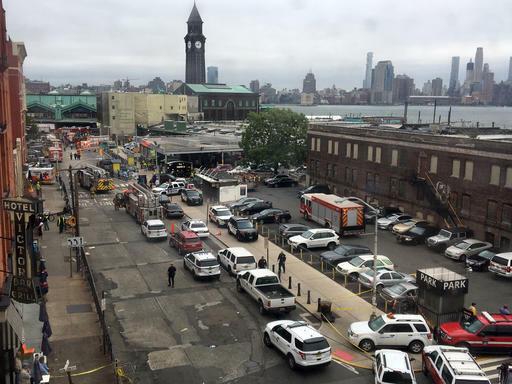 The throttle went back to idle and the engineer hit the emergency brake less than a second before the train hit a bumping post at the end of the rail line, investigators said. 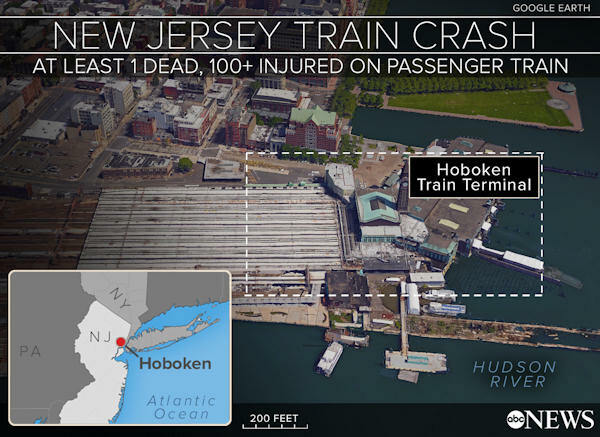 Color video from the recorder showed the front of the train smashing into and overriding the bumper at the end of the track, causing a large flash, investigators wrote. 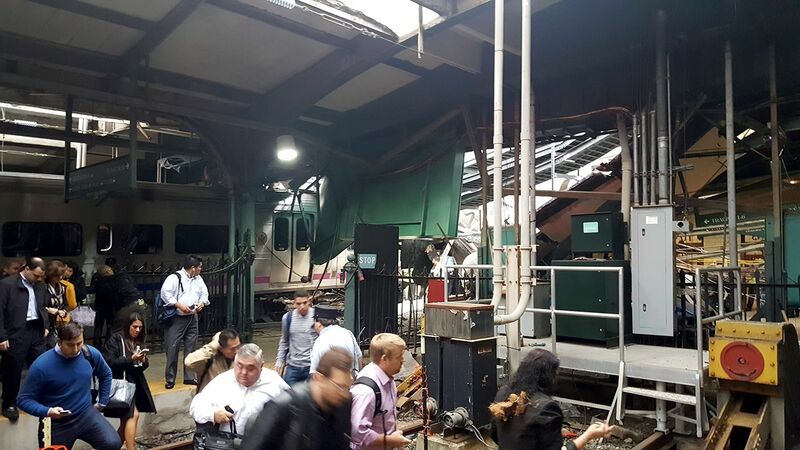 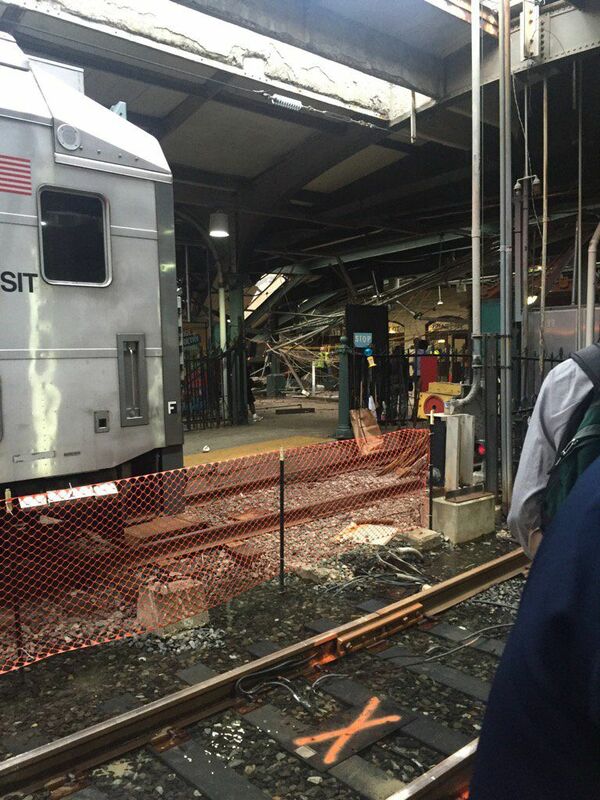 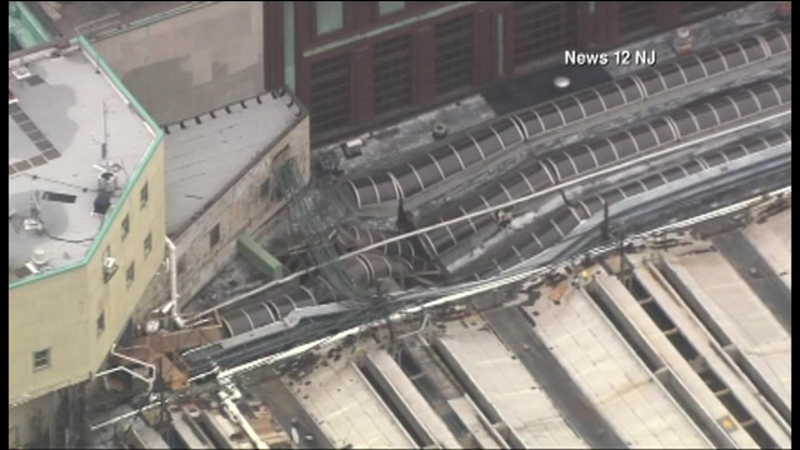 The force of the collision dislodged part of the terminal ceiling and sent concrete and wires raining down onto the train. 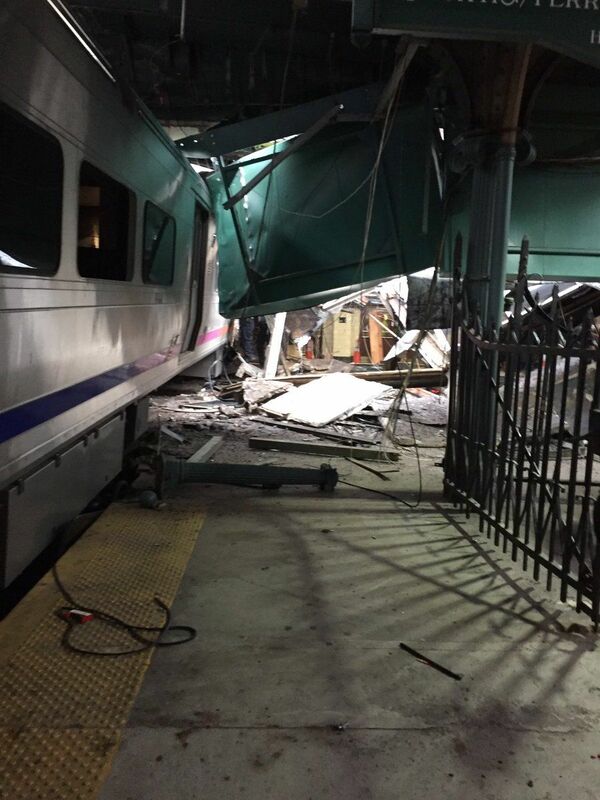 Witnesses described pulling bleeding survivors out from under piles of debris while other passengers kicked out windows and jumped out. 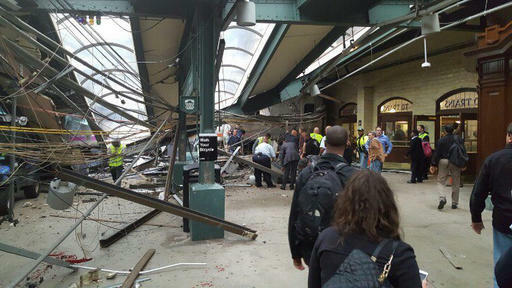 Thursday's report contained no analysis of the data retrieved so far, and no explanation for why the train speeded up. 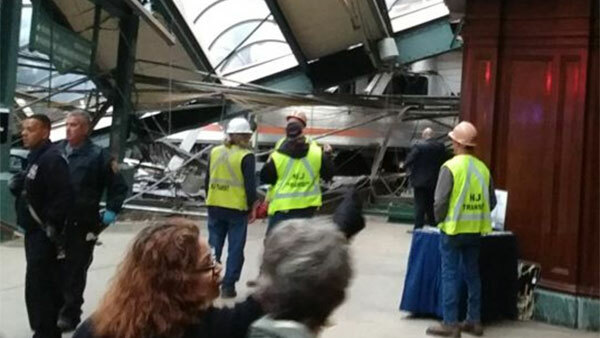 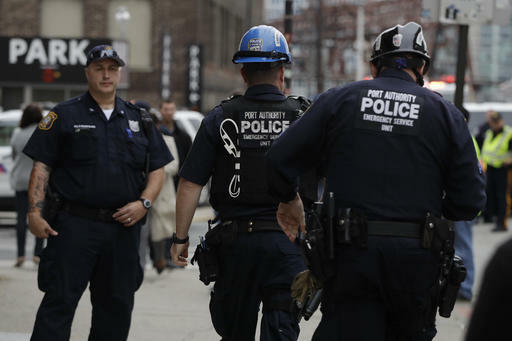 NTSB technical experts and the parties to the investigation are scheduled to meet in Washington, D.C., next Tuesday to continue reviewing the data from the cab recorders.